It's been less than a year since the new Gmail web UI rolled out, and the client has been steadily gaining new features , like snoozing of email. For a service as versatile as Gmail, the right-click context menu has been rather sparsely populated, with just four actions available. There's good news today — soon twelve commonly-used actions will be possible through the right-click menu. 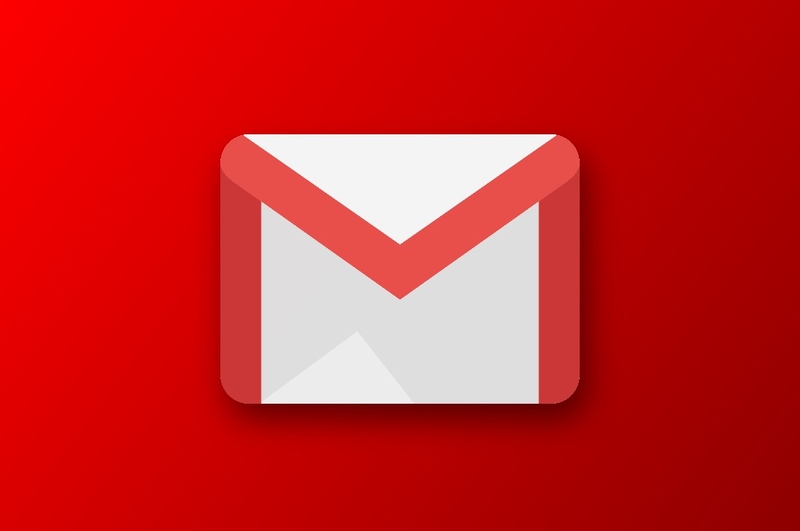 This year, Google overhauled Gmail, one of its marquee products. The transition was relatively drawn out; the redesign was introduced in the spring, with a slow rollout extending through summer. Now, it seems the option to opt out of the design refresh has been removed entirely for personal accounts. After Google officially introduced the new Gmail, they put an approximate timeline on when G Suite users would have no choice but to use it: "about 12 weeks" after everybody got the option to opt into it. The company has now announced that beginning on October 16, G Suite users will no longer be able to opt out of the new experience, and shortly thereafter, they'll be automatically transitioned to it. The new Gmail web interface has been available for over a month now, but it's still in preview and it's an opt-in affair. 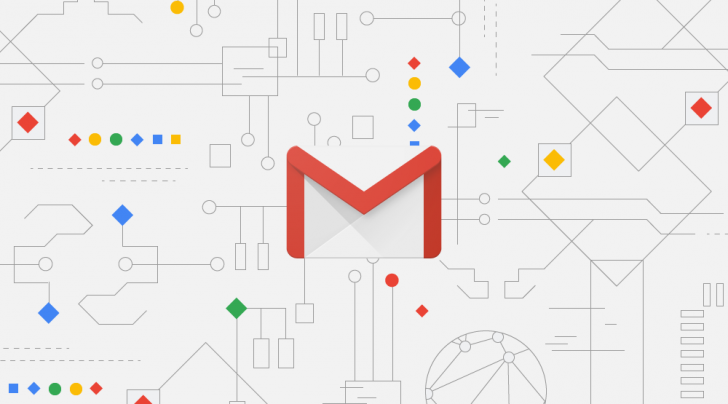 However, the new UI will roll out to all G Suite users in July, and we'd expect the same to be true of regular Gmail users. 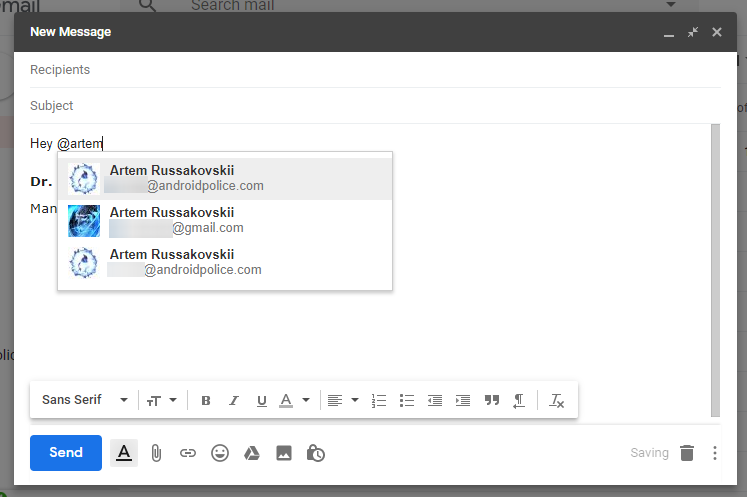 Gmail's new web interface has been a thing for the past few weeks. One change that we didn't notice when it first rolled out and that, as far as we can recall, wasn't mentioned in the official announcement or leaks beforehand is the addition of @ mentions.